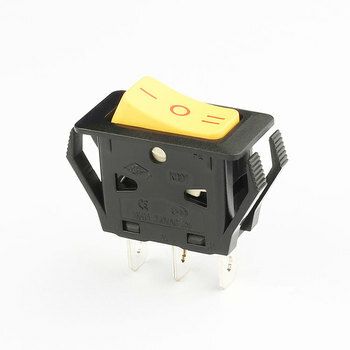 1000 pieces in one standard export carton , on off on mini rocker switch . 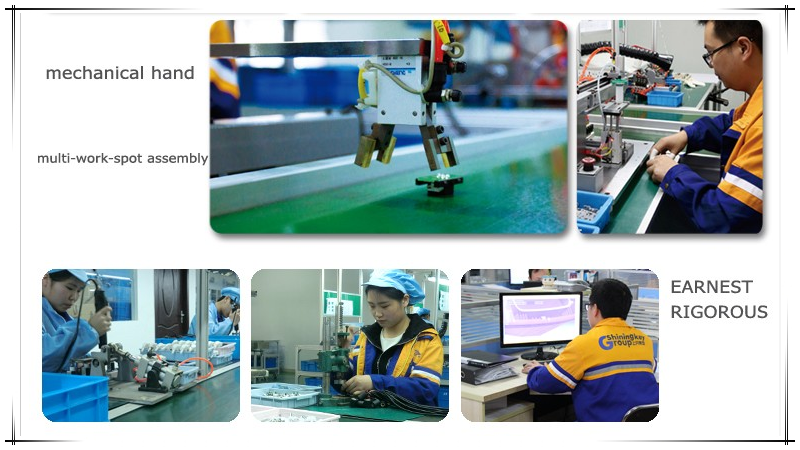 If you have enough demand, we can customize the switch that meets customer requirements. 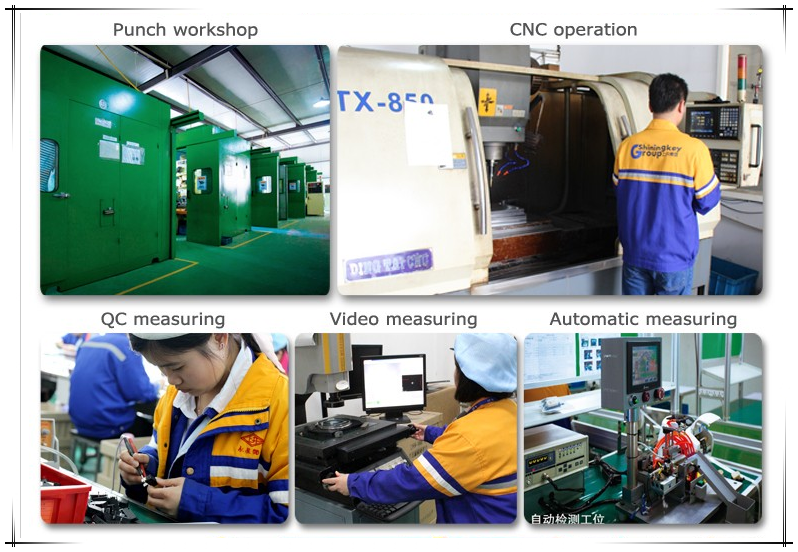 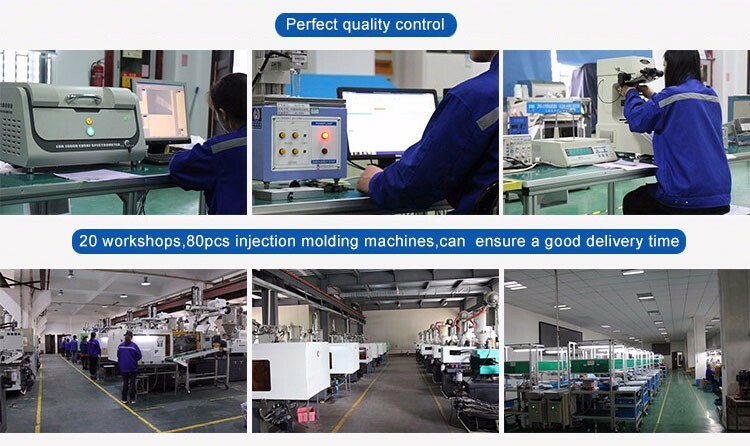 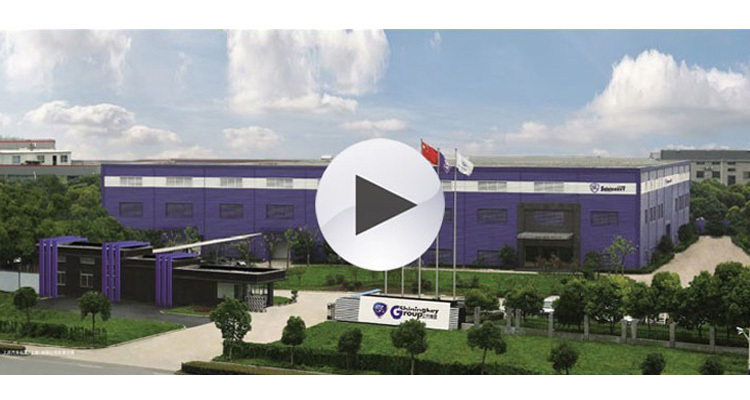 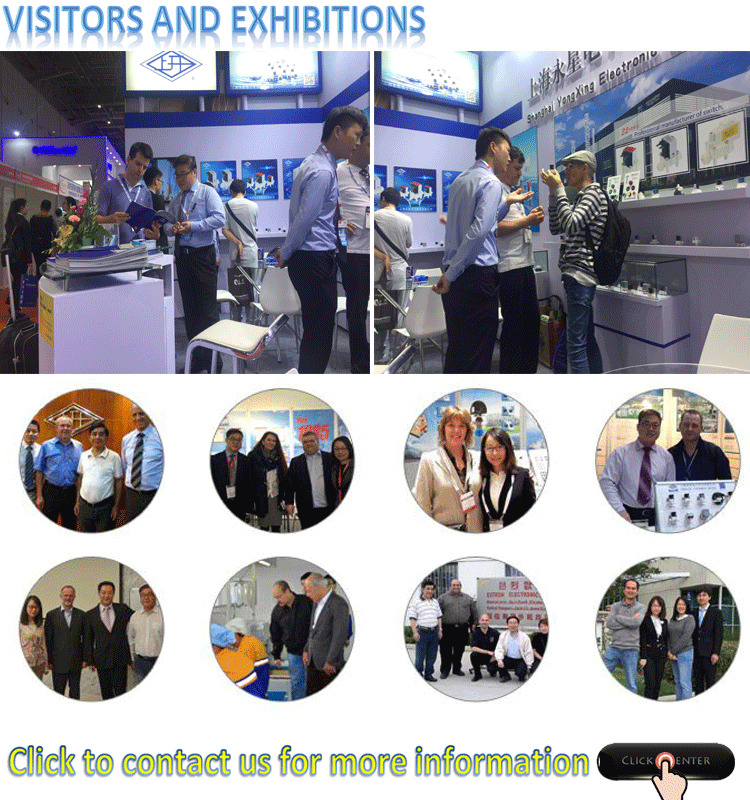 We have 60 senior engineers, injection molding workshop, 5S production workshop, experimental equipment and perfect development process. 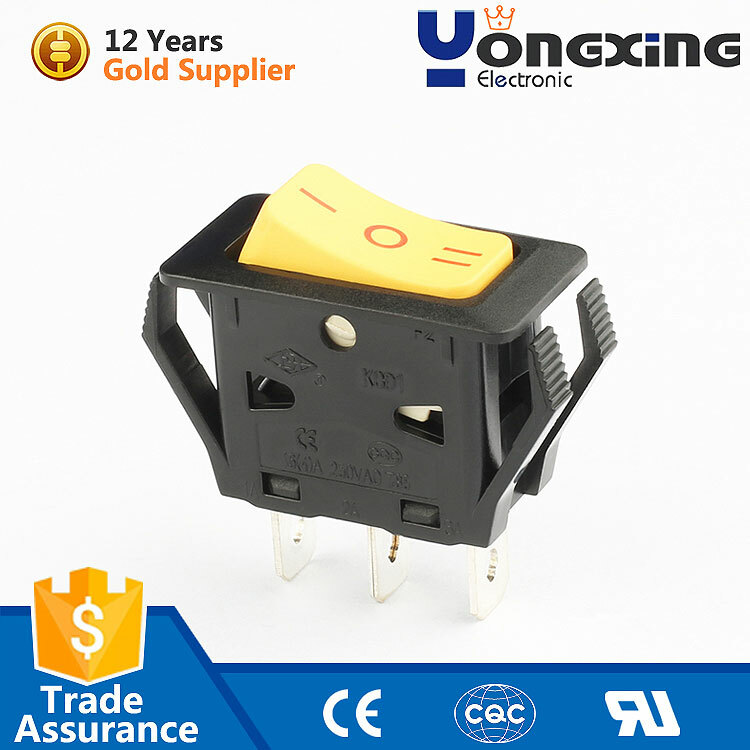 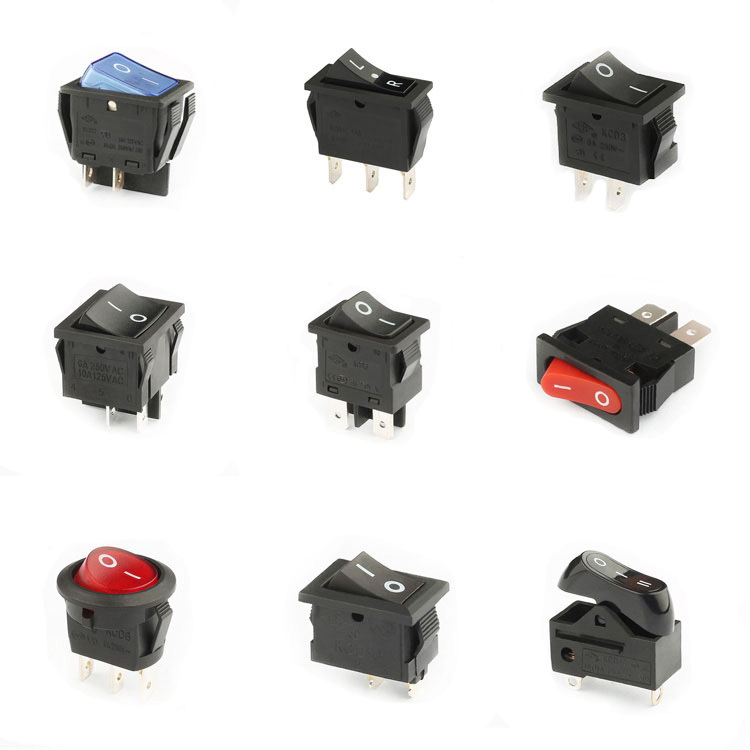 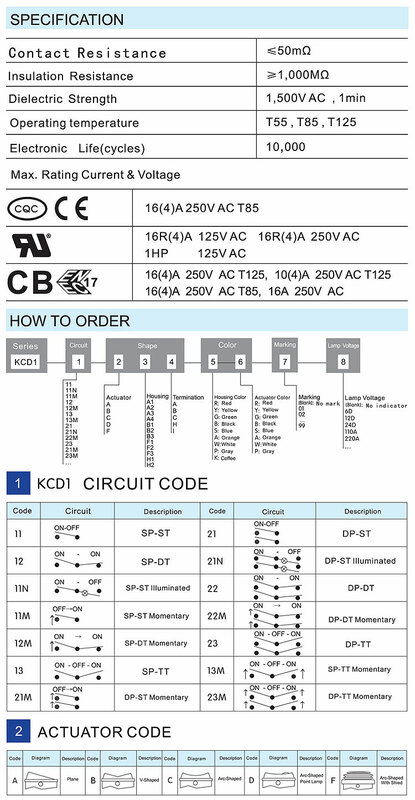 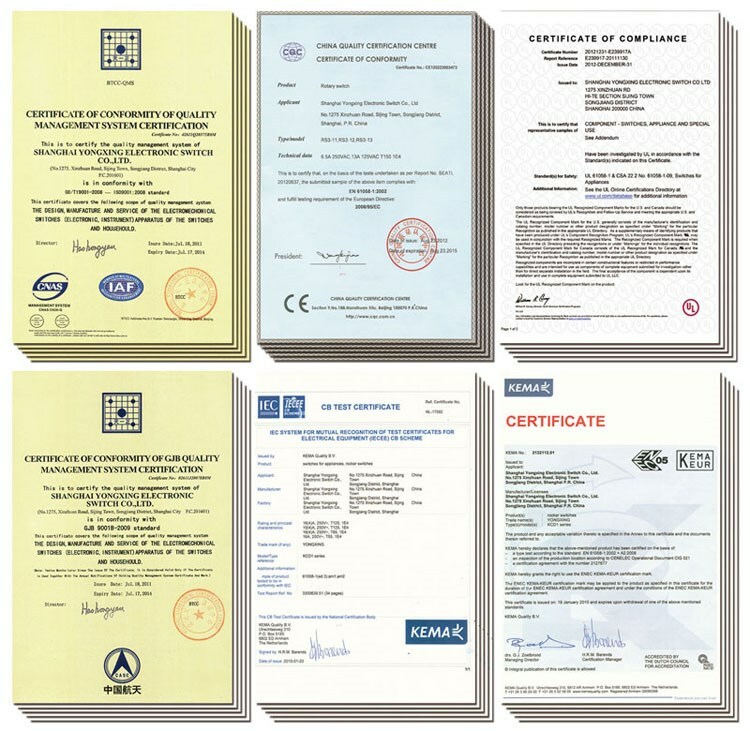 A3:We Produce and sell high quality electronic switches, more than 20 categories, including pushbutton switches, rocker switches, rotary switches, key lock switches, dip switches, slide switches, refrigerator switches, micro and mini switches, indicators,buzzes, terminal blocks, solenoid valves and so on.